Russian UFC fighter Alexander 'Drago' Volkov has marked his Octagon comeback with a fourth victory at the world’s largest MMA promotion, with a knockout victory over legendary Fabricio Werdum on Saturday. 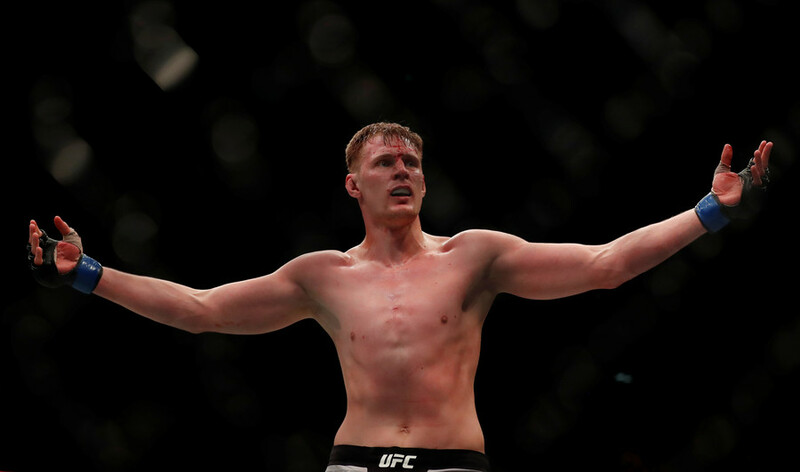 Volkov, the 29-year-old Moscow native who made his UFC debut in 2016, once again proved all of his skeptics wrong after he won a tactical victory over the legendary Brazilian in the main event fight of the UFC Fight Night in London, England. Facing Werdum, an experienced grappler and jiu-jitsu master, the 6’7" Russian didn’t rush to show his best in the first rounds, most likely deliberately giving up the beginning of the bout to his much older opponent. 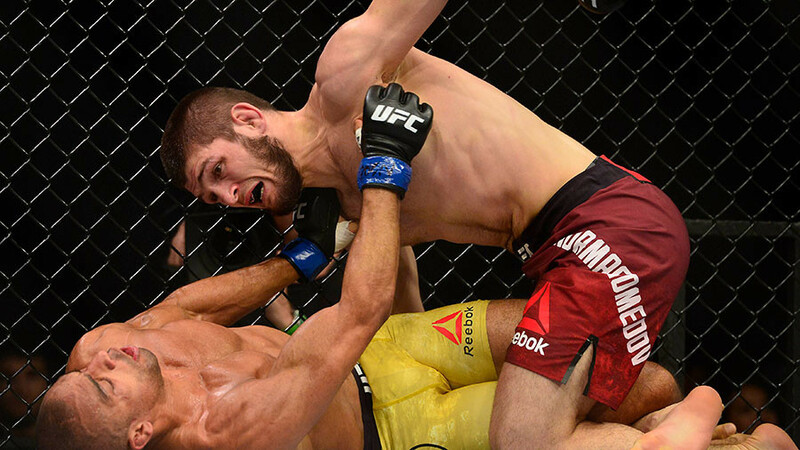 The 40-year-old Brazilian was much more successful in the debut of the fight, taking down Volkov numerous times and striking him with the very dangerous ground and pound. However, even in this position, Volkov did not hesitate to fight back, using his much longer arms to his advantage. During one of those exchanges, Drago managed to swell and cut Werdum’s right eye, leaving his opponent with a limited vision. 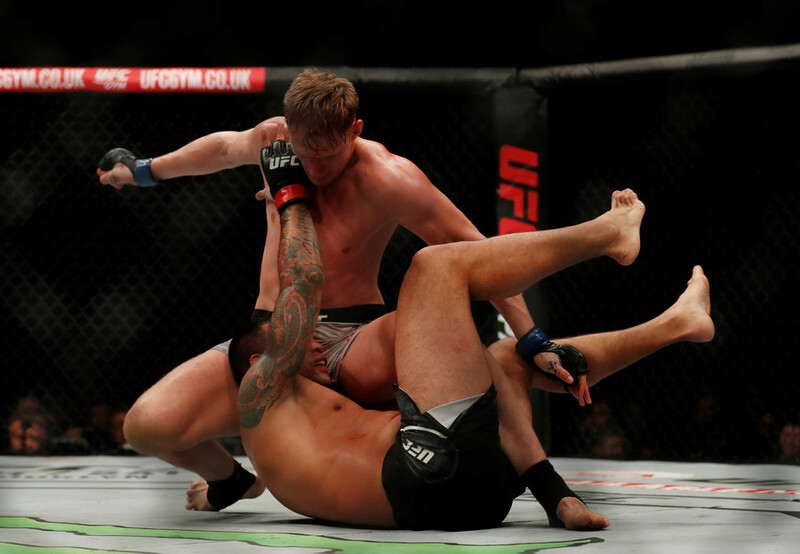 While Volkov most likely lost the first three rounds by points to the Brazilian, he then capitalized on the advantages he had created over the visibly tired and one-eyed Werdum. 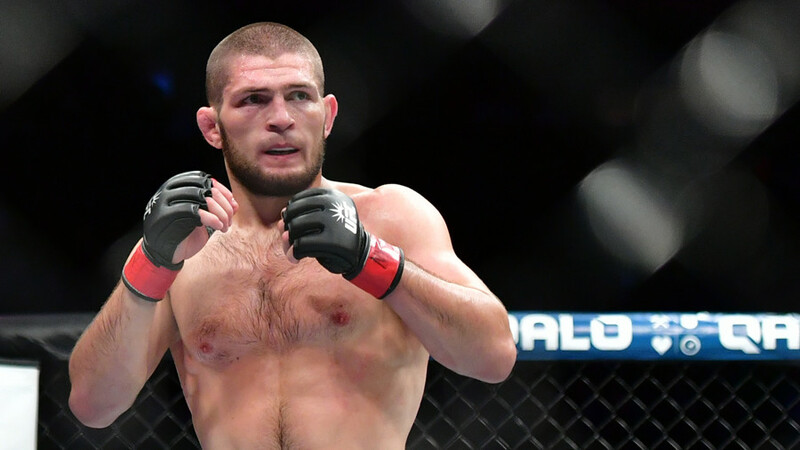 The Russian landed a series of clean punches in the second minute of the fourth round, knocking his opponent out fair and square. 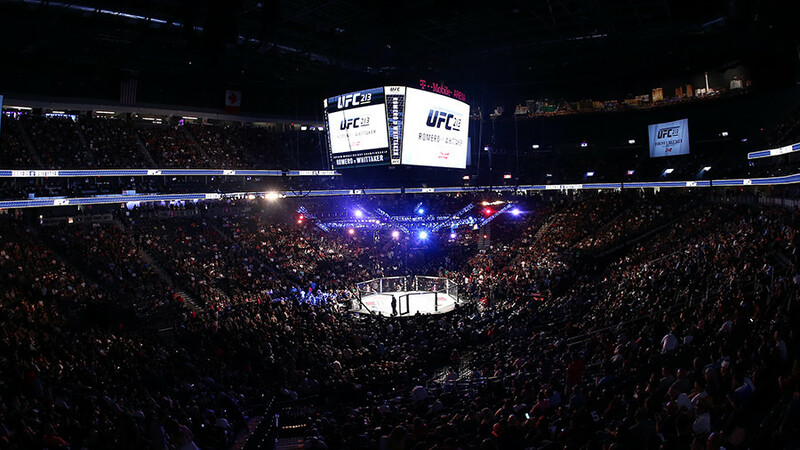 Victory over Werdum, who was ranked third in the UFC’s heavyweight division, can elevate Volkov, who sat at the seventh position coming to this bout, to the fight for the championship title. And Drago didn’t make a secret of his ambitions after the victory. 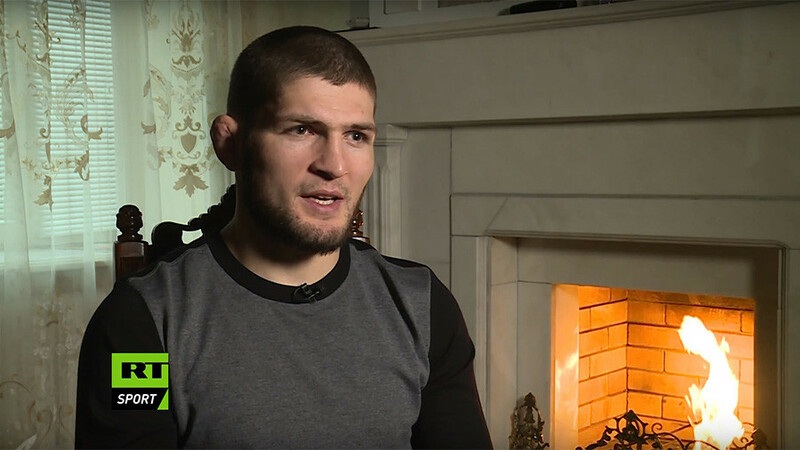 “Maybe Cormier, maybe Miocic. Who knows? I am here for the belt." Volkov also paid respect to his downed opponent, who he described as his friend coming into this fight.